Yes! I only bloody went and pitched to the Dragons! And no I can’t tell you what happened – suffice to say that I ended up in front of them for nearly 3 hours of negotiation, the longest session this season. 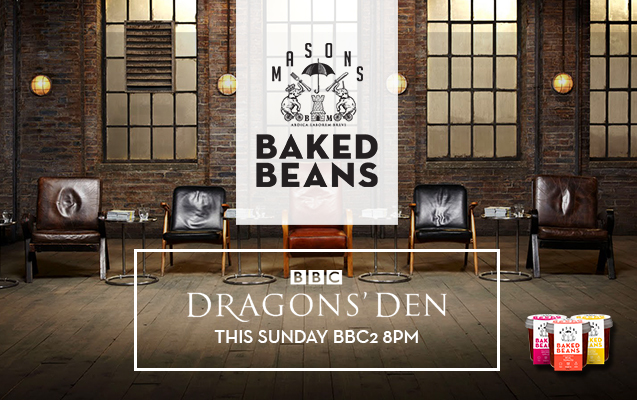 It’s on BBC2 at 8pm on Sunday. Watch, cheer and tweet from the sidelines please!